There is something miracle happened to my home. 11 years ago, my mom bought a plant is called Widened Microsorium, it had bloomed once at the time, and then never since. 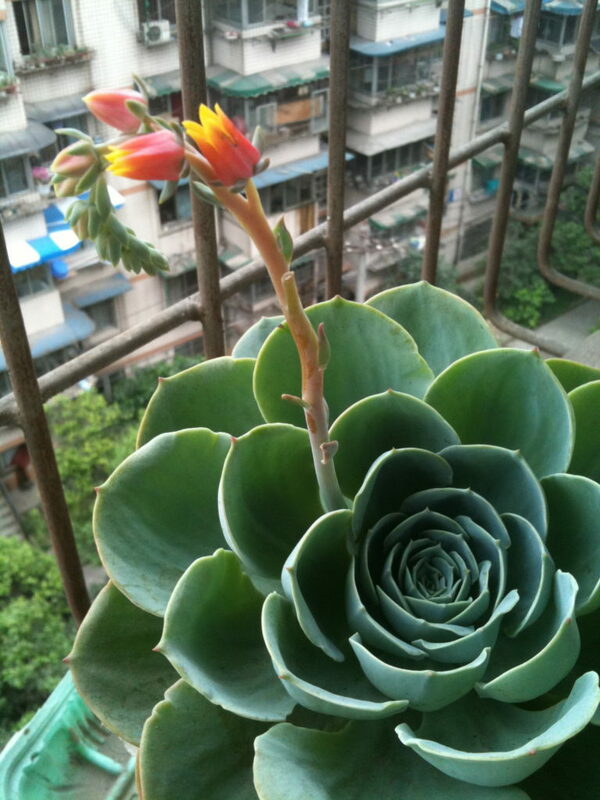 After 10 years, just a few days ago, that plant has blooming again, and the unique color combination and elegant shape caught my parents attention immediately, and they believe is because I’m coming, therefore luck forces rare flowers to bloom. that miracle flower is truly beautiful and i am sure the parents are super psyched. i miss the du furiously.